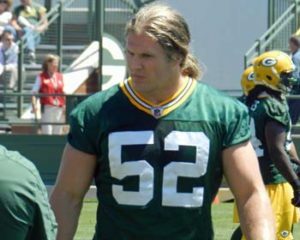 Green Bay Packers linebacker Clay Matthews is about to enter the final year of his contract, but he would love to sign an extension and finish his career in Green Bay. 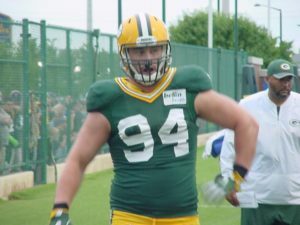 Matthews told reporters on Monday that his agency has had some discussions with the Packers about a contract extension, but those talks have not led to a deal to date. Matthews hasn’t posted double-digit sacks since 2014 and hasn’t been selected to a Pro Bowl since 2015, but he’s been the teams most versatile and talented linebacker. Matthews has played two dozen games at inside linebacker which undoubtedly has affected his sack production. 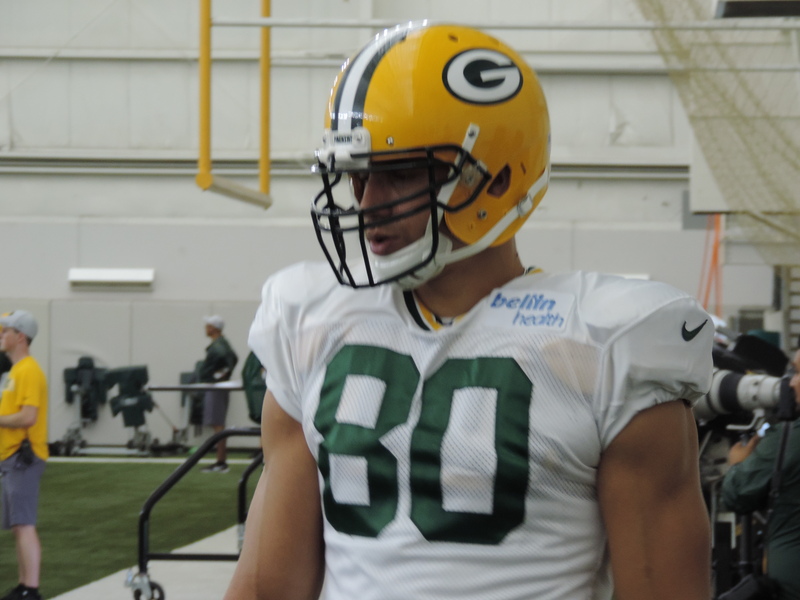 But Matthews still feels he has a lot of good football ahead of him. 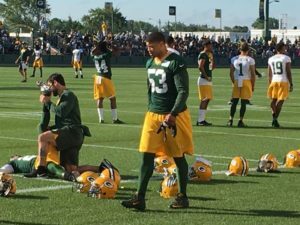 The majority of the questions fielded by Aaron Rodgers following his first Green Bay Packers training camp practice had to do with the contract extension we all thought he would have by now, but still remains without. 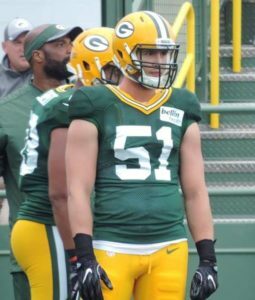 Rodgers certainly didn’t rule out the possibility of signing an extension this year, but he said his focus has now gone elsewhere. Rodgers had two years left on his current deal, so there’s time. 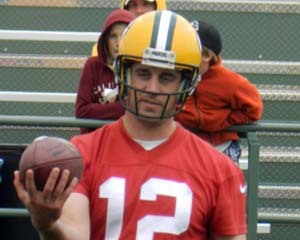 But there are a number of quarterbacks now that are averaging more per year than Rodgers. The Green Bay Packers returned to the practice field on Monday and will take Tuesday off. The players returned from their weekend off in pretty good shape. 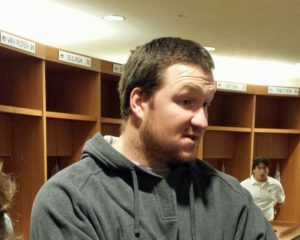 The only previously injured player that didn’t practice was right tackle Bryan Bulaga, who is still recovering from a sprained right ankle. Coach Mike McCarthy did say last week that he didn’t have any major concern regarding Bulaga’s availability for the season opener against Seattle this Sunday at Lambeau Field. Rookie defensive tackle Montravius Adams returned for the first time since undergoing foot surgery the first week of training camp. Adams took part in individual drills but not team drills and it’s expected to be weeks before he’s ready to play in a game. Also back on the practice field Monday were linebackers Nick Perry and Clay Matthews, offensive lineman Lucas Patrick and safety Ha Ha Clinton-Dix.